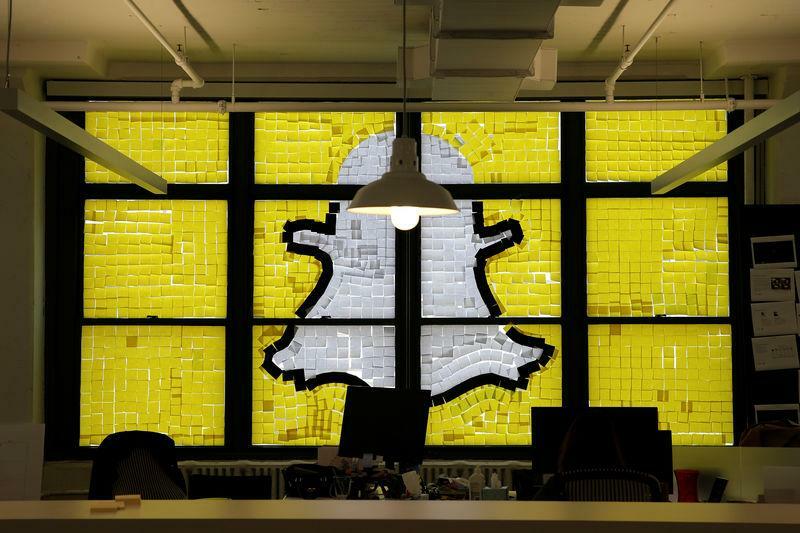 (Reuters) - Messaging app Snapchat has raised $1.81 billion in funding, the company reported in a U.S. regulatory filing on Thursday, a sign that investor interest is strong despite concerns among some venture capitalists that the platform is struggling to attract advertisers. Venture capital database PitchBook estimated the company's valuation after the financing at $17.81 billion, up from $16 billion at it most recent financing in February. The company, which makes a free mobile app that allows users to send videos, photos and messages that vanish in seconds, did not respond to emailed questions about the financing. Snapchat, headquartered in Venice, California, has faced concerns from big investors familiar with the company that its estimated valuation is not justified because of an uneven revenue stream. Its advertising business, which began last October, is the company's only significant revenue source. But, with a strong user base of 13- to 24-year-olds, the app provides an attractive platform to reach millennials and hook young consumers on brands. The company has more than 100 million active users, about 60 percent of whom are 13- to 24-year-olds. Snapchat early this year raised $175 million from Fidelity Investments in a "flat round" of financing that did not adjust the company's valuation. The mutual fund bought shares at $30.72 each. Fidelity has repeatedly adjusted the estimated valuation of its stake in the company, slashing it by at least 25 percent last year only to boost it by more than 60 percent in February. TechCrunch also reported that Snapchat's revenues in 2015 were $59 million, according to a presentation to investors that was seen by the news site. That's up from $3.1 million for the first 11 months of 2014, sources told Reuters last year.